IPG Digital Services is pleased to announce the opportunity to distribute Audiobooks! IPG works with a number of Audiobook production companies to help our publishers find the best fit for their titles. Below are our leading Audiobook production contacts. Together with these production companies, IPG is able to help our publisher’s Audiobooks every step of the way. If you would like to be introduced to begin your Audiobook production, please contact Mallori Bontrager (mbontrager@ipgbook.com). 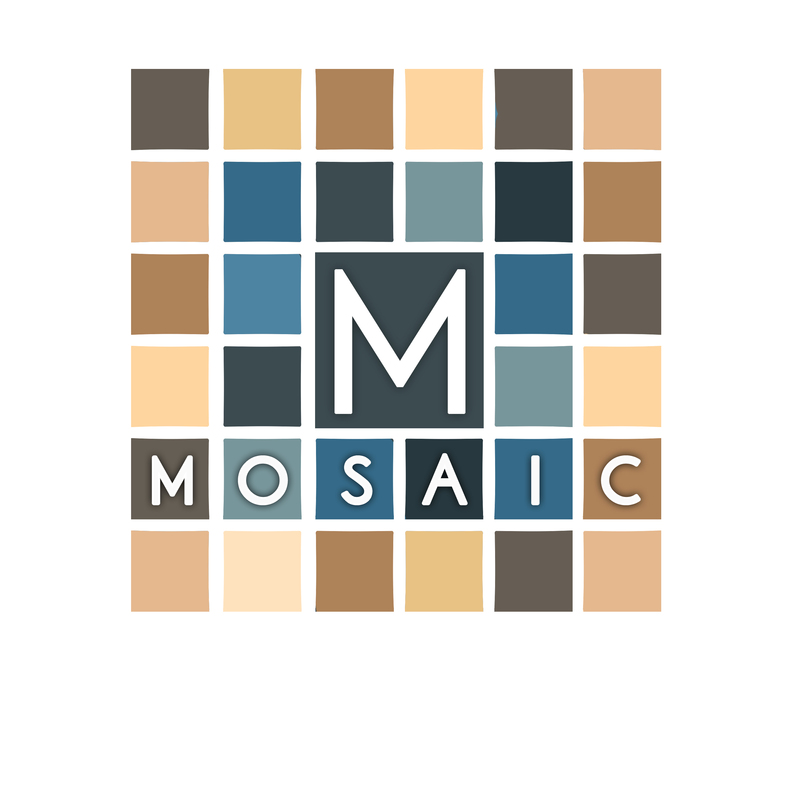 For the past decade, Mosaic Audio has provided quality audiobook recording and production for major audiobook publishers and bestselling authors. We offer personalized casting services with a roster of award-winning narrators. Our dedicated staff is committed to delivering audio production at the highest level, and our audiobooks have won many major awards. We have two recording studio locations in Los Angeles, including our VIP suite for a luxurious recording experience. BeeAudio is a leading producer of audiobooks and narrated media. With a roster of over 400 world-class narrators, working collaboratively in the cloud with our teams of editors and proofers, we offer the most competitive audio production cost in the industry. Our service is on-demand, flexible and scalable for your one or 100,000 titles. We manage the process for you, from casting the right voice for your title through to Quality Control and digital delivery of your specifications. Book Buddy Media provides high-quality audiobooks affordably and professionally by leveraging technology to eliminate costly overhead and simplify the production process. Select from a wide-range of professional narrators to produce a product that is ready for sale in weeks. The Book Buddy team will make producing your audiobooks easy and fun, with a focus on helping you see a positive ROI on your investment by limiting your up-front costs. 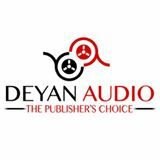 For over 25 years, Deyan Audio has provided the audio book industry with the highest professional quality services available. We have won 5 Grammys (with 12 nominations) and numerous Audies and Earphones Awards. We have an ever-expanding roster of over 1,800 narrators with whom we work with across the country, and pride ourselves on being able to find the perfect voice for every single project we take on. 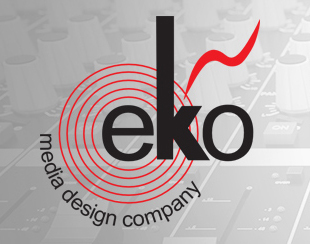 Eko Media Design has three decades of experience recording audio books, text book, and long form narration for all media. We have the best selection of microphones and professionally insulated vocal booth and control room to create a top notch professional “broadcast” sound. Eko Media Design has devised efficient audio editing systems and techniques to speed the post production process so your audiobooks can be produced quickly.